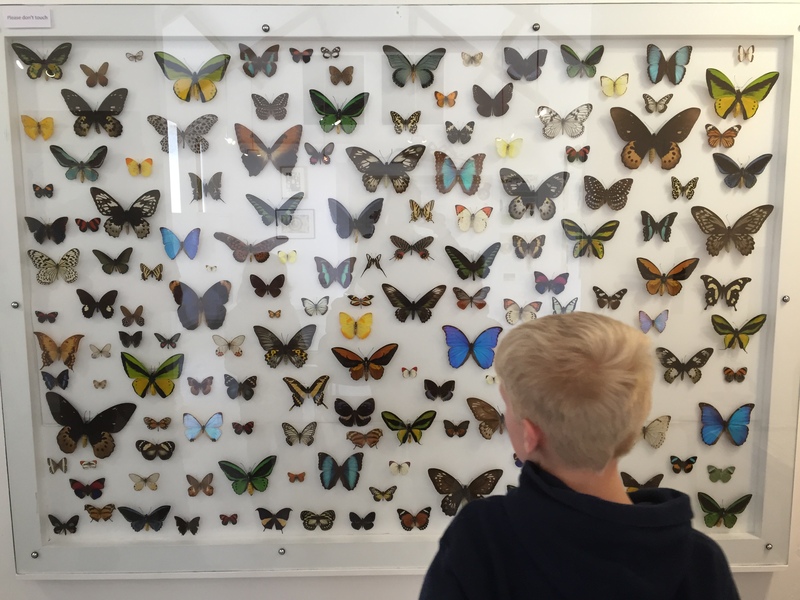 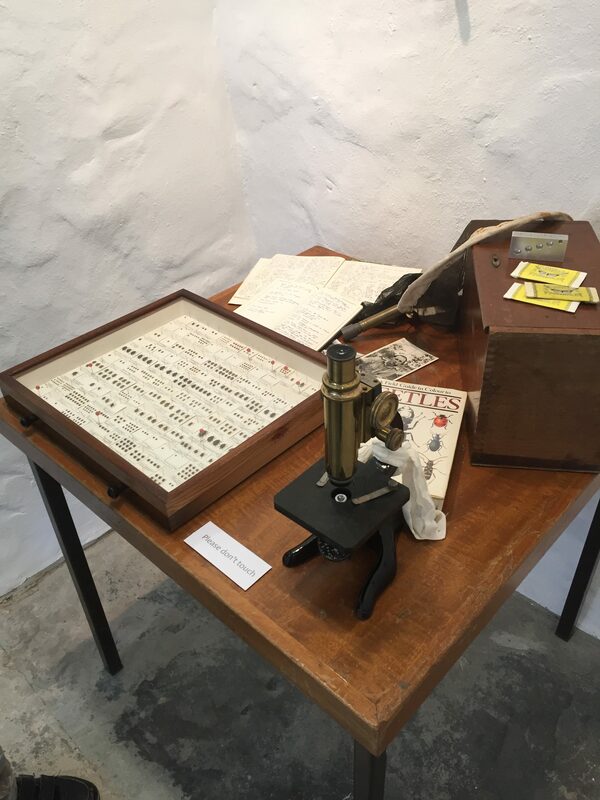 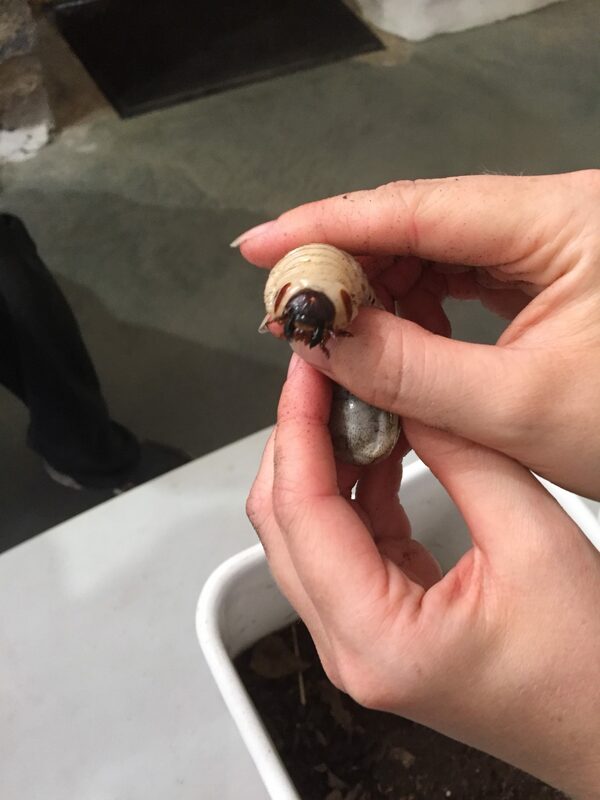 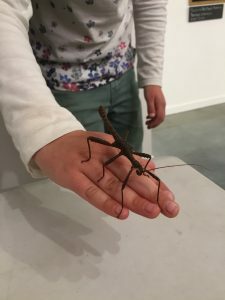 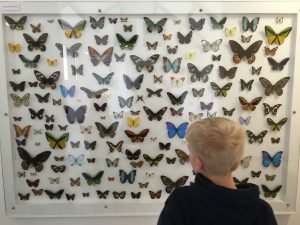 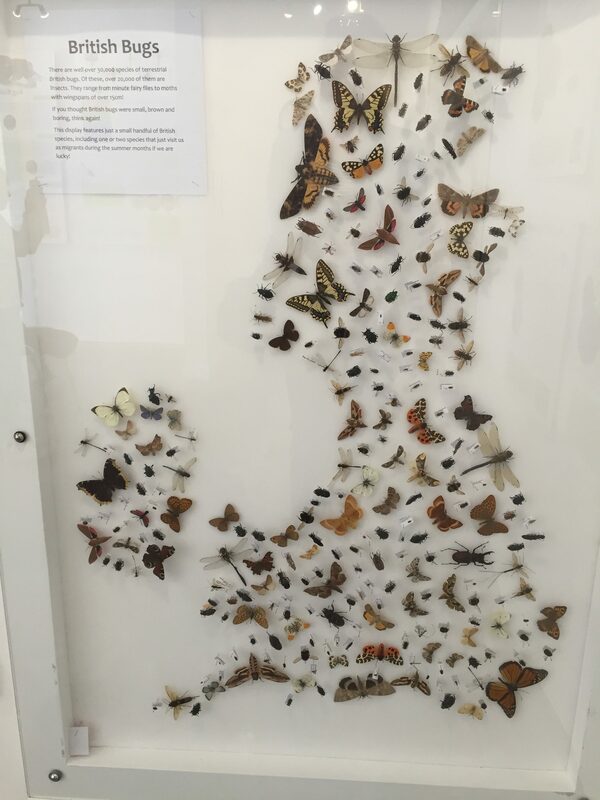 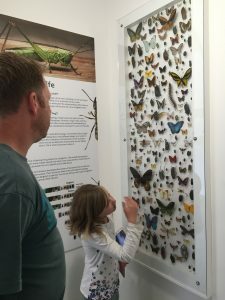 A Visit To St Davids Bug Farm – Not for the squeamish! 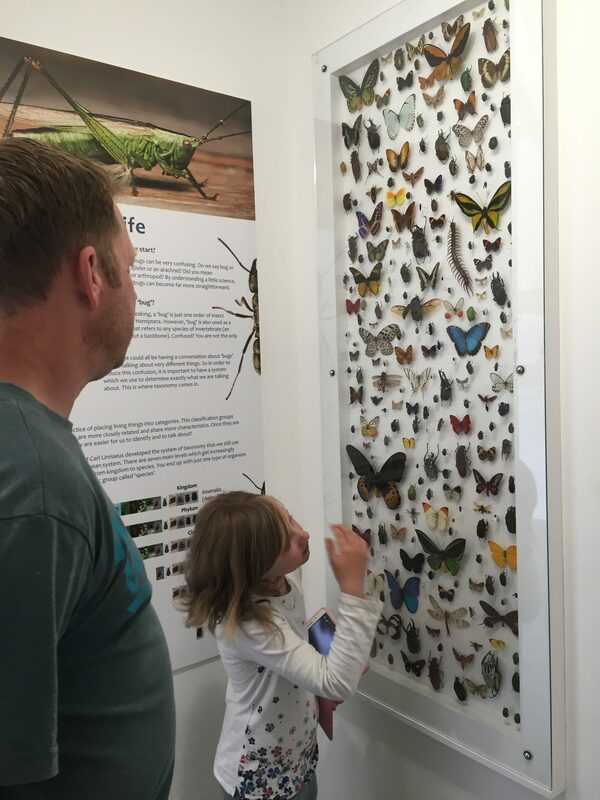 We visited the Bug Farm last weekend, just outside St Davids. 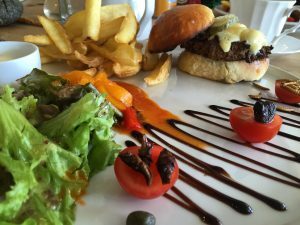 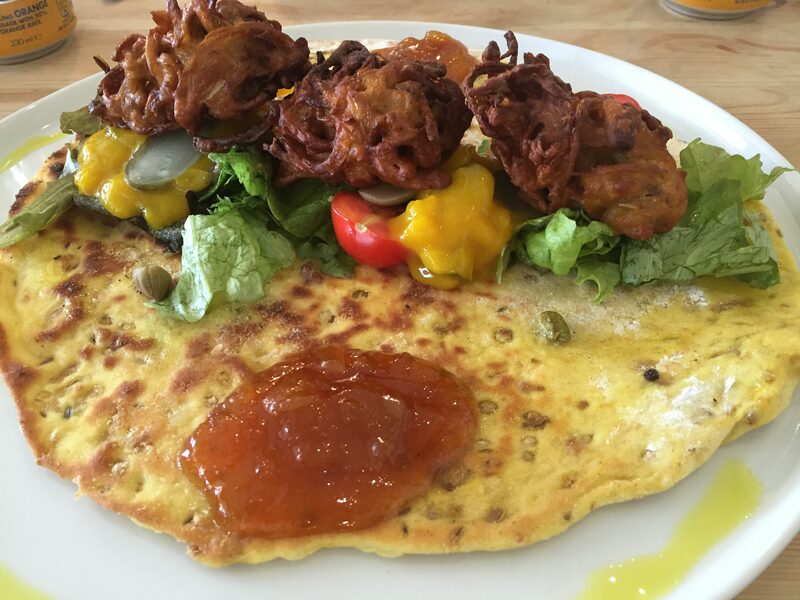 Besides live insect and spider displays and optional handling, there’s also a restaurant onsite, offering bug based delights (pictured are the Bug Burger – 70% bug, and Bug Bhajis – 30% bug). 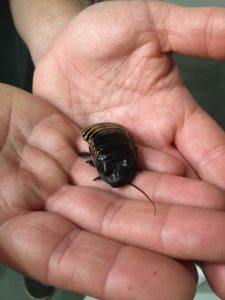 Also more regular fare for the bug squeamish! 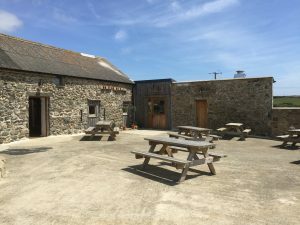 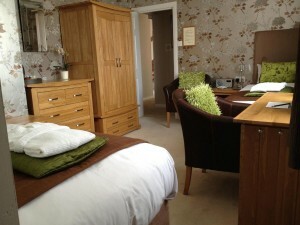 Well worth a visit, we had a great time!